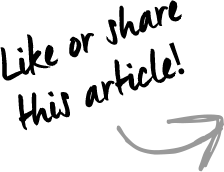 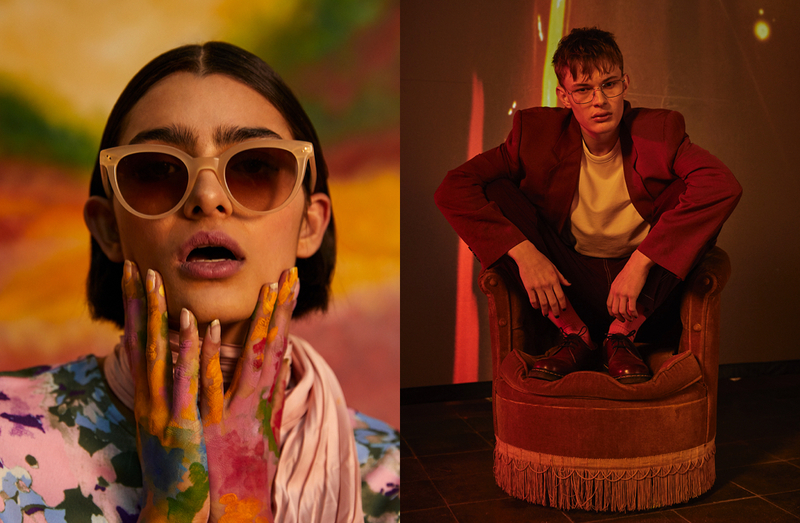 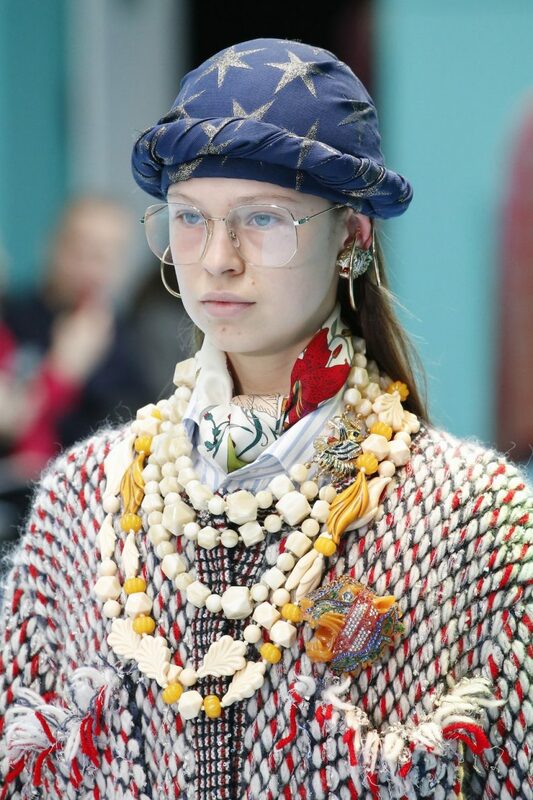 It’s our passion here at We Love Glasses to observe trends in the eyewear industry from every aspect, from influencers to fashion runways and street style. 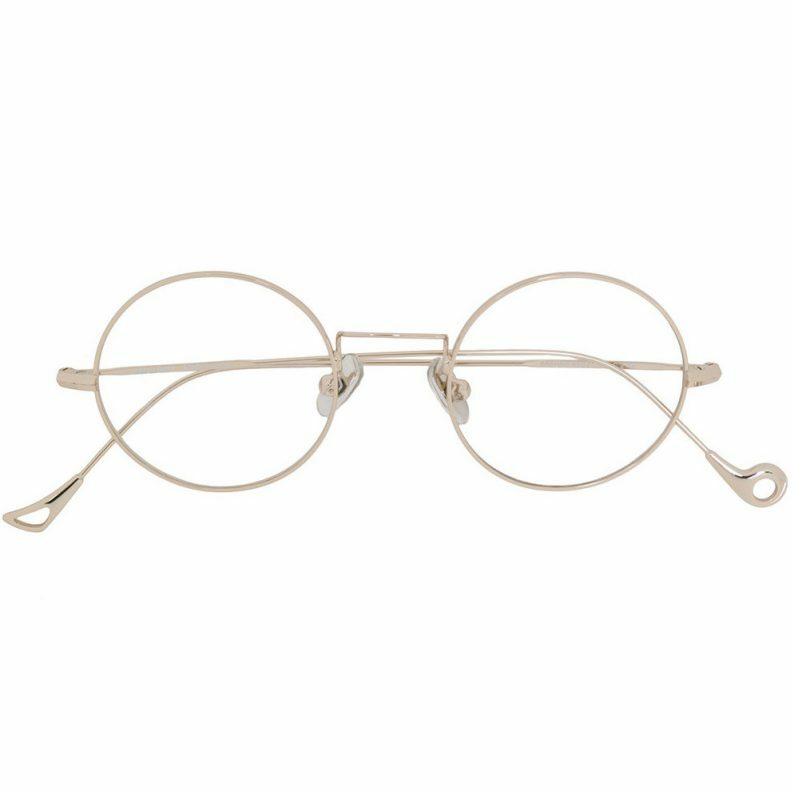 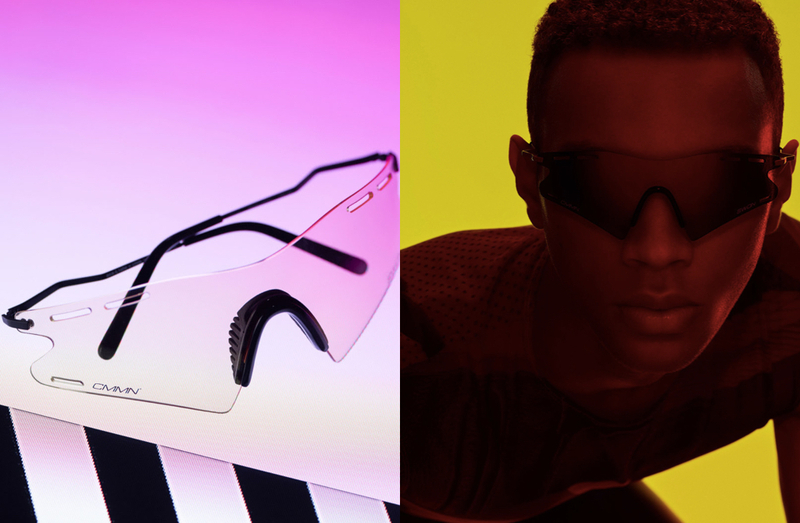 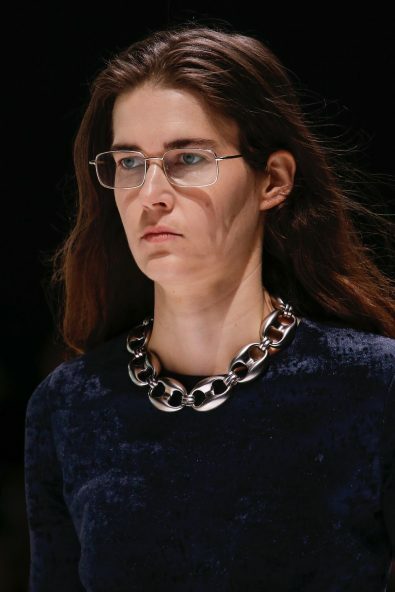 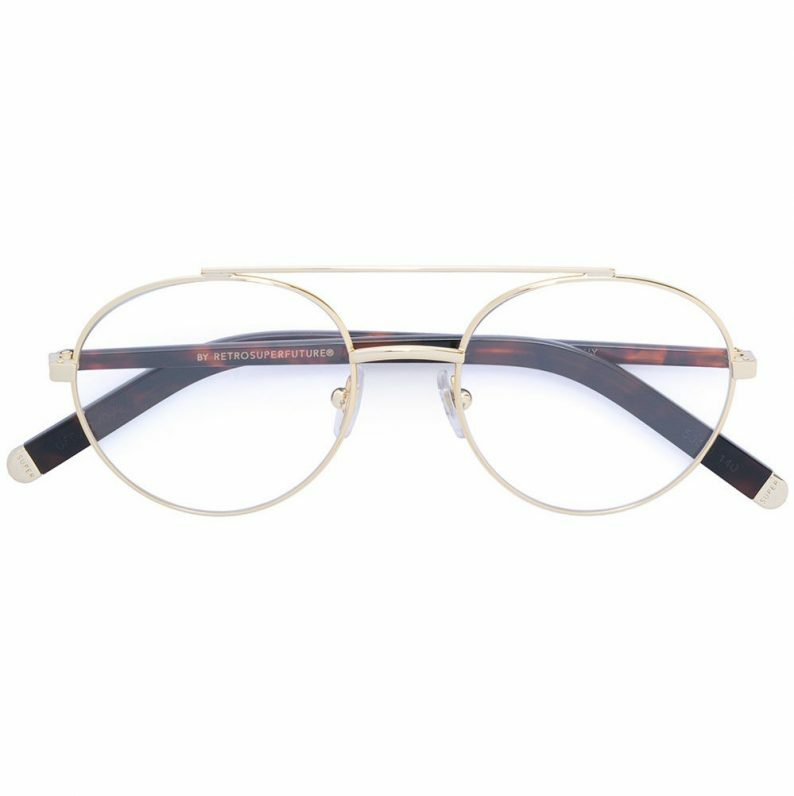 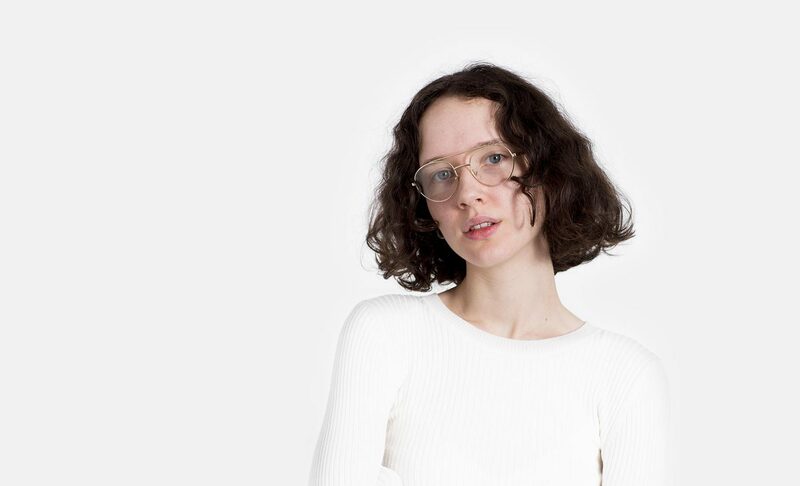 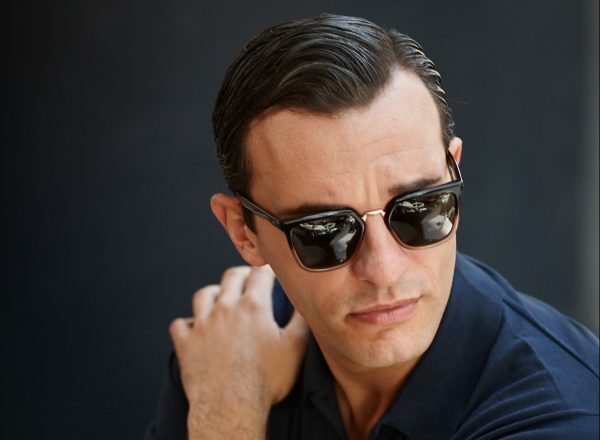 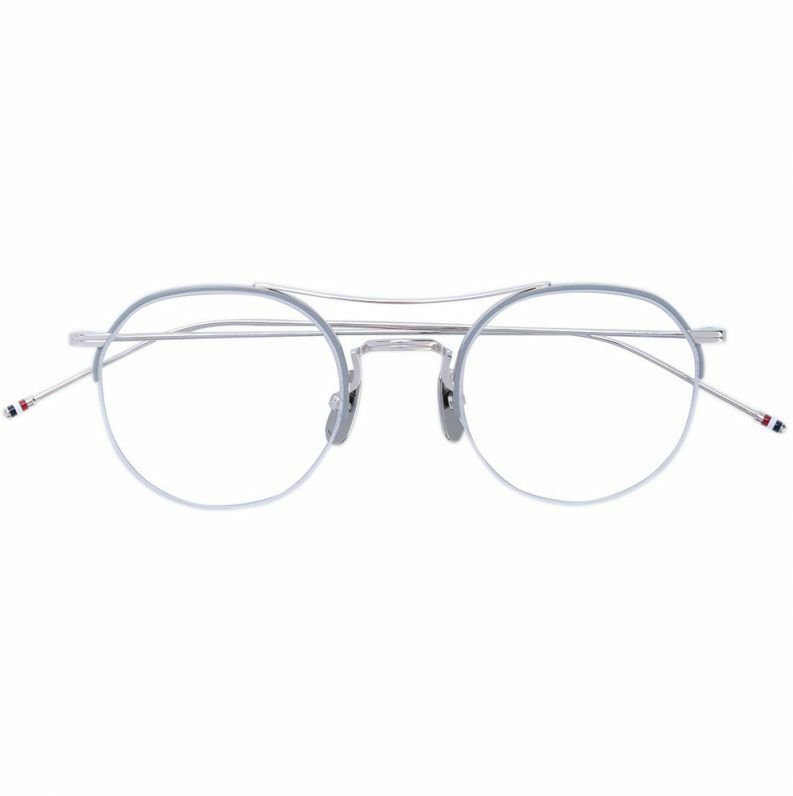 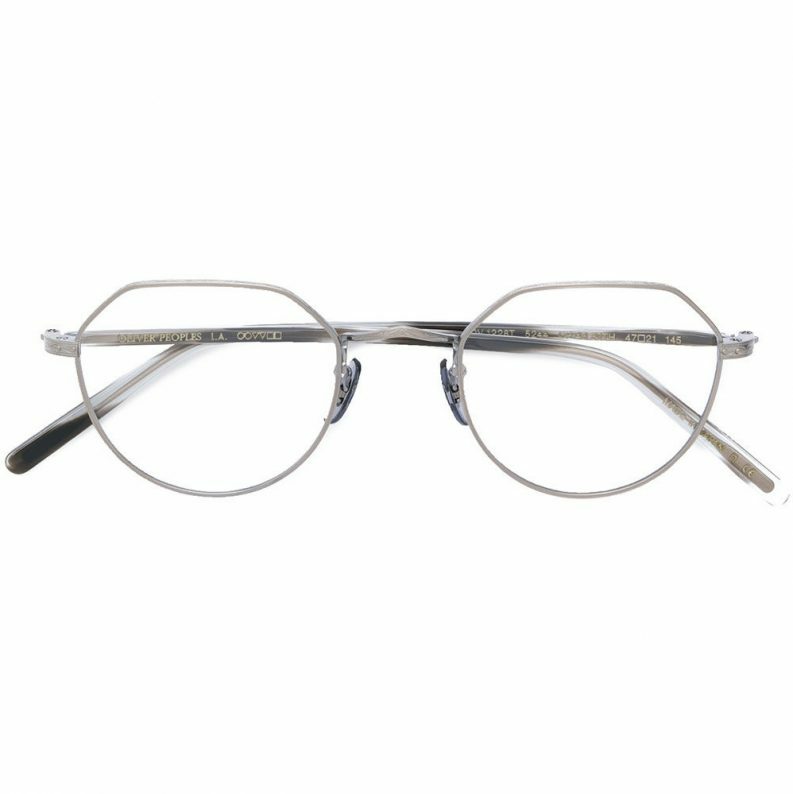 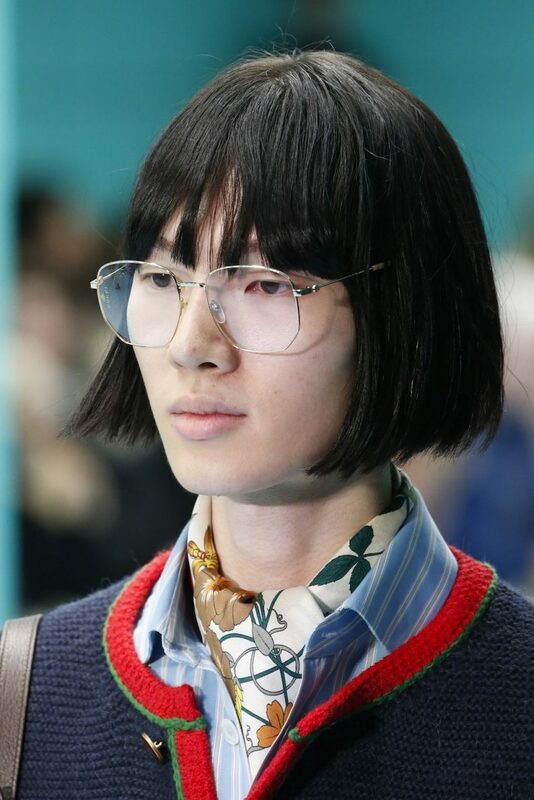 Based on the latest 2018 fashion week, we’ve found that thin metal prescription glasses are the next pair of optical glasses you should get. 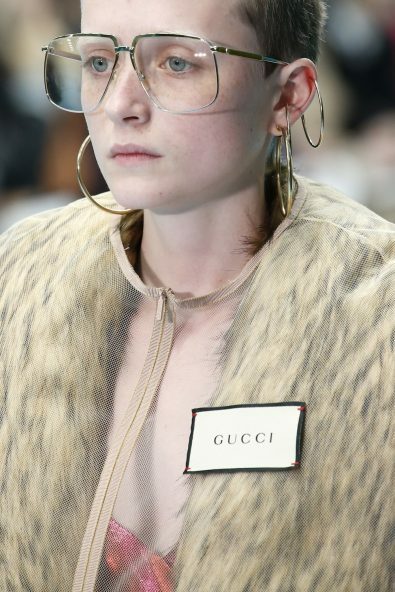 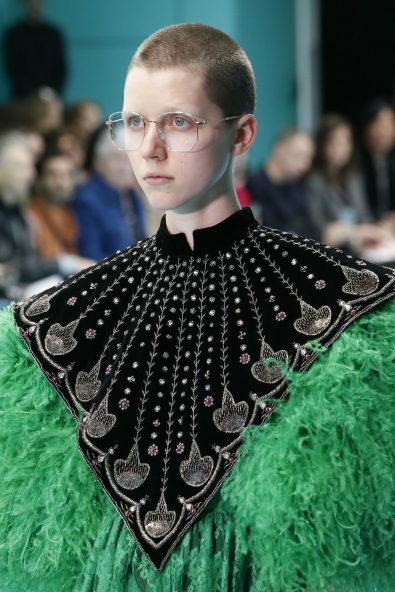 As seen on models at Gucci & Balenciaga in the latest Fall/Winter 2018 shows. 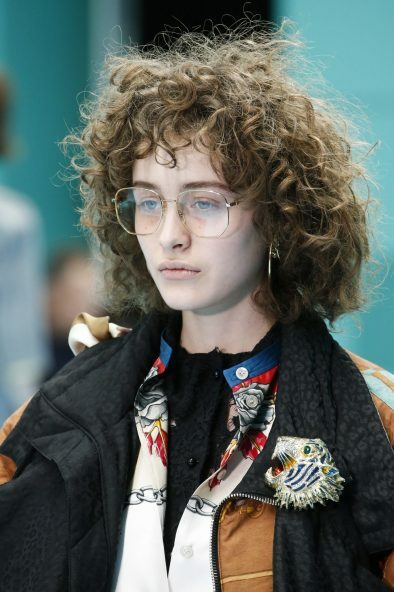 This trend is a combination of the 90’s era and the uprising trend of minimalism.